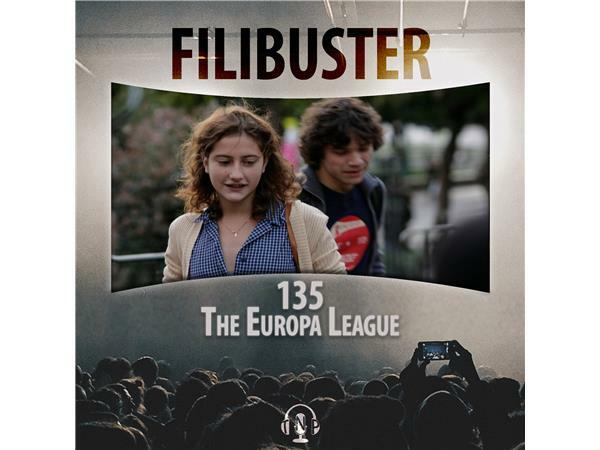 If you liked this show, you should follow Filibuster. Lee Hutchison and Dallas King pick their top five European language films and share some of their special memories associated with them. Lee speaks with director Scott Mann about his latest movie, Final Score starring Dave Bautista and Pierce Brosnan. A group of heavily armed criminals take control of a stadium packed with 35,000 football fans. Ex-soldier Michael Knox (Bautista) is forced to use skills from his military background and everything at his disposal to save the spectators, including the life of a fallen comrade's daughter. Final Score is in cinemas and on Sky Cinema from September 7. Dallas and Lee also review what they've watched in the past week including Cold War, Searching and more #52FilmsByWomen.